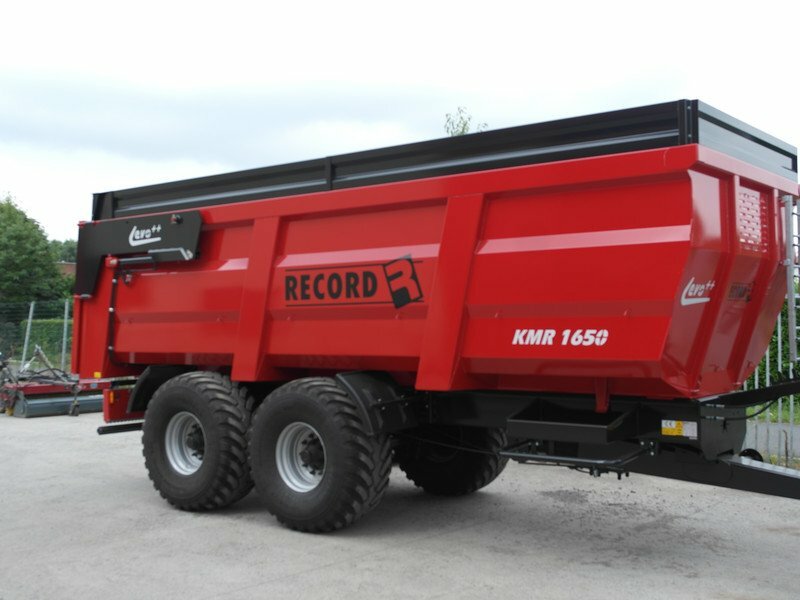 The new evolution in our range of tipper trailers is the KMR Evo++ trailer. 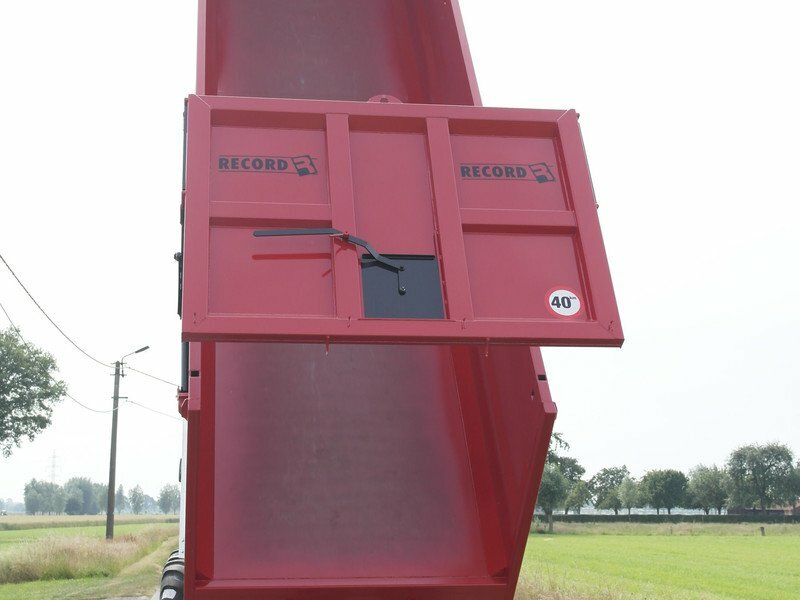 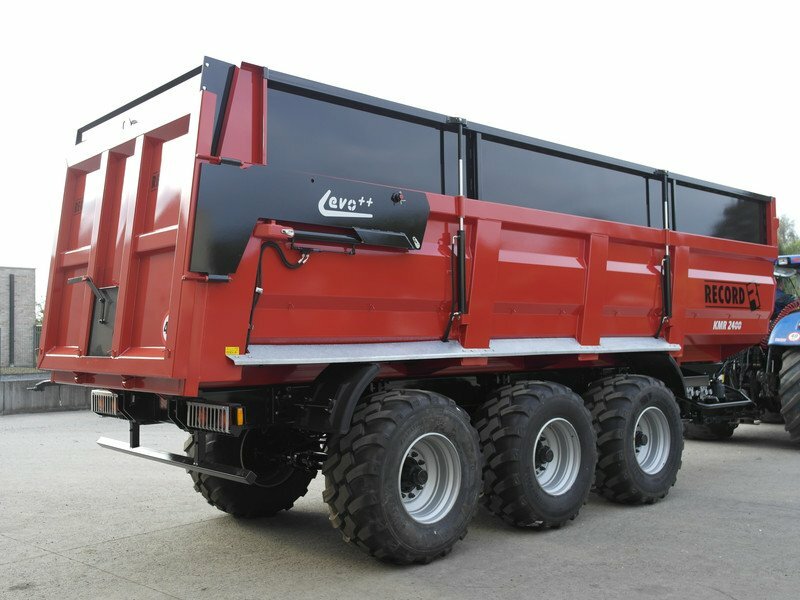 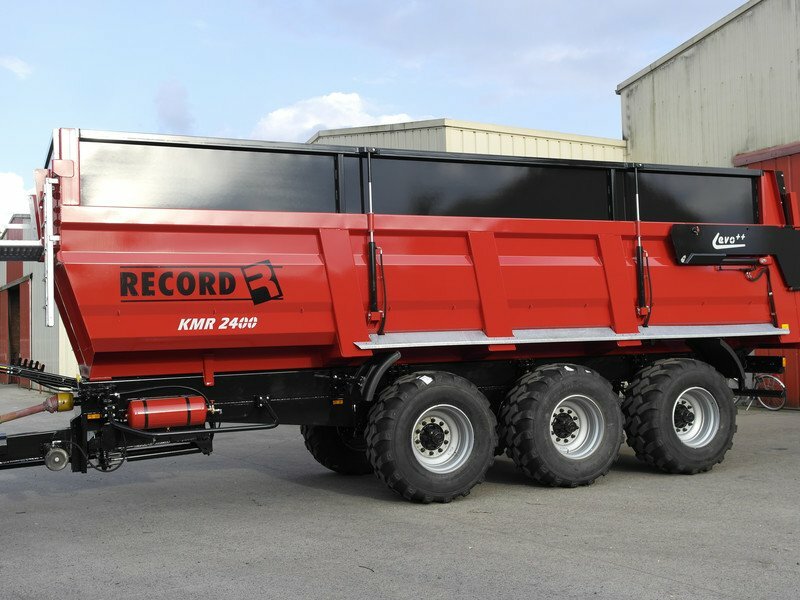 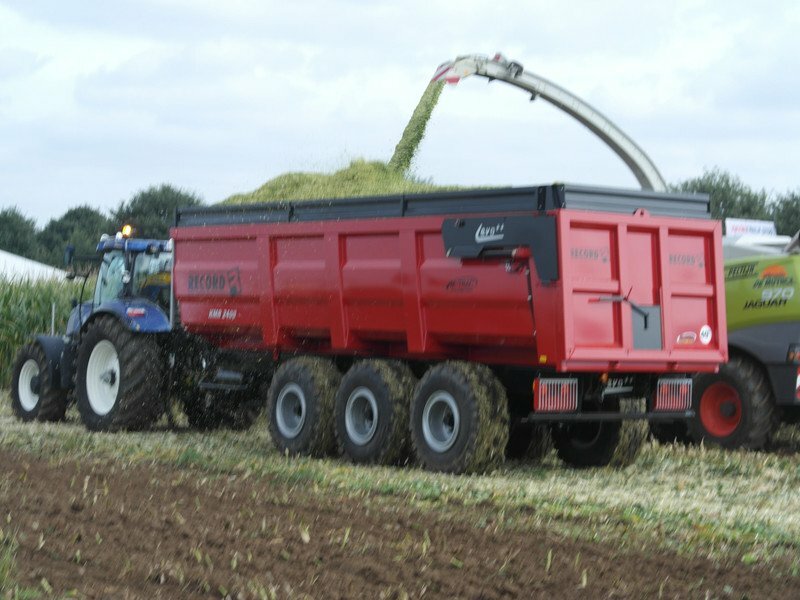 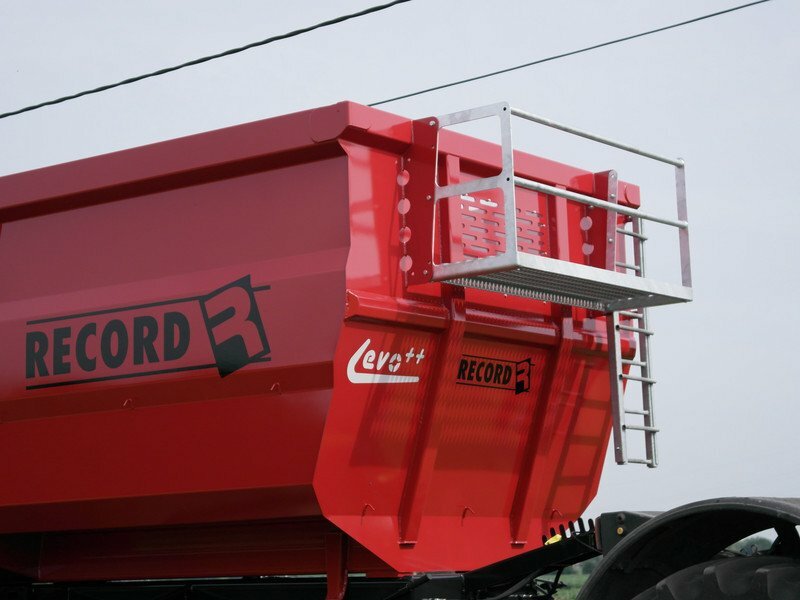 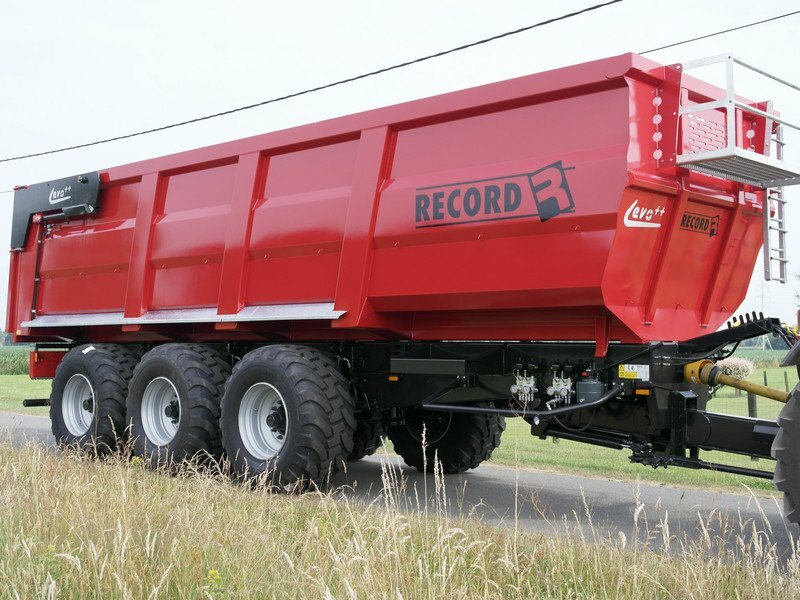 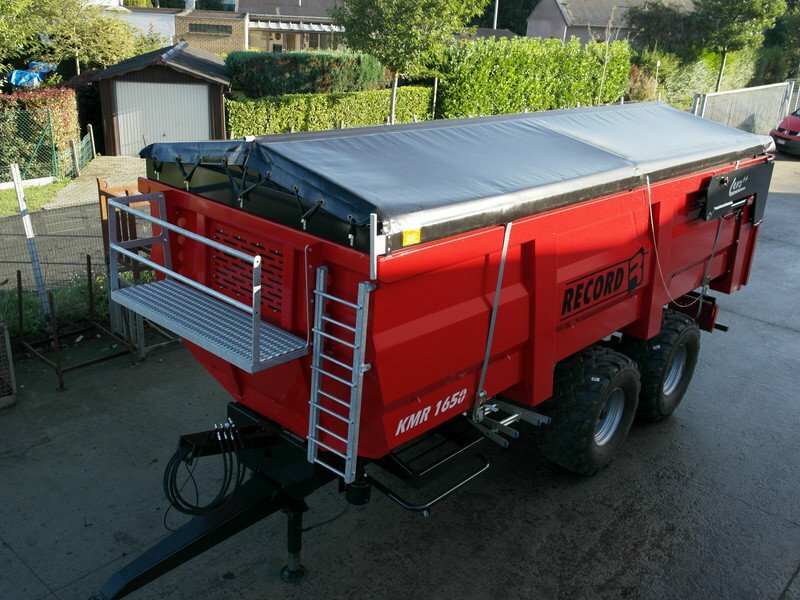 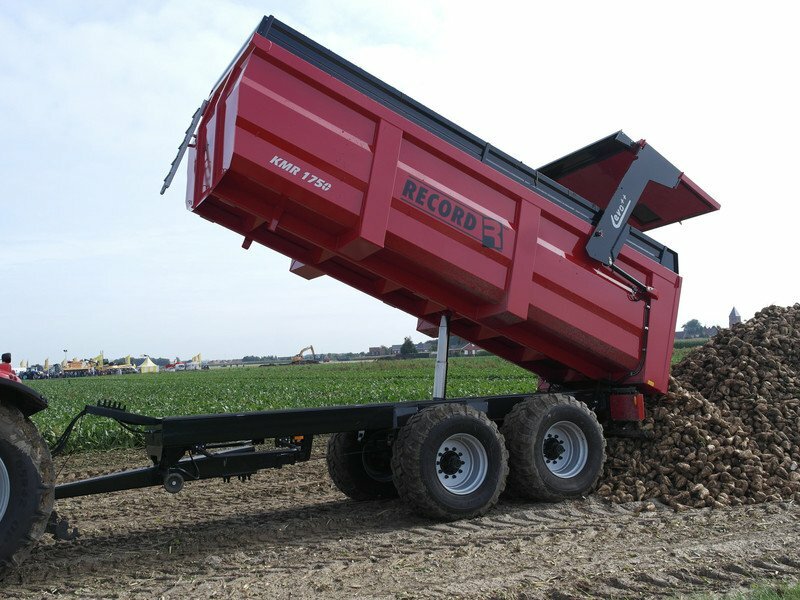 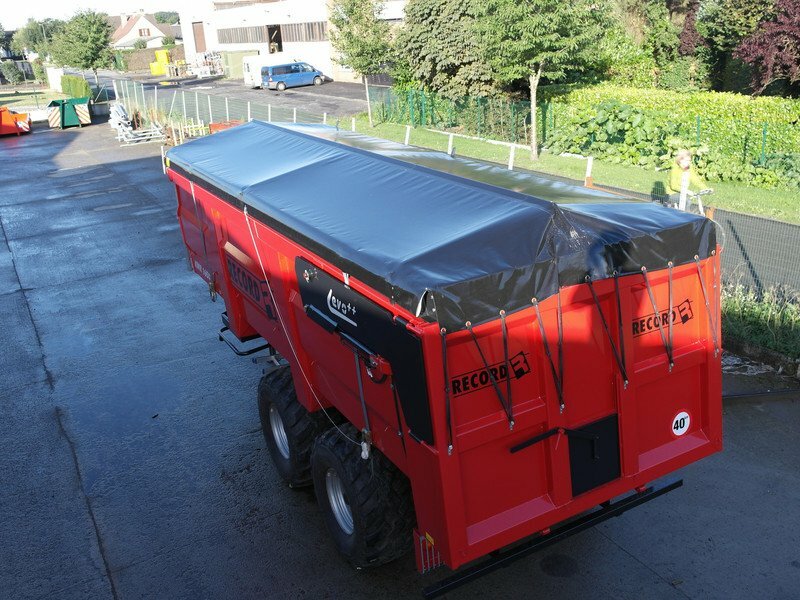 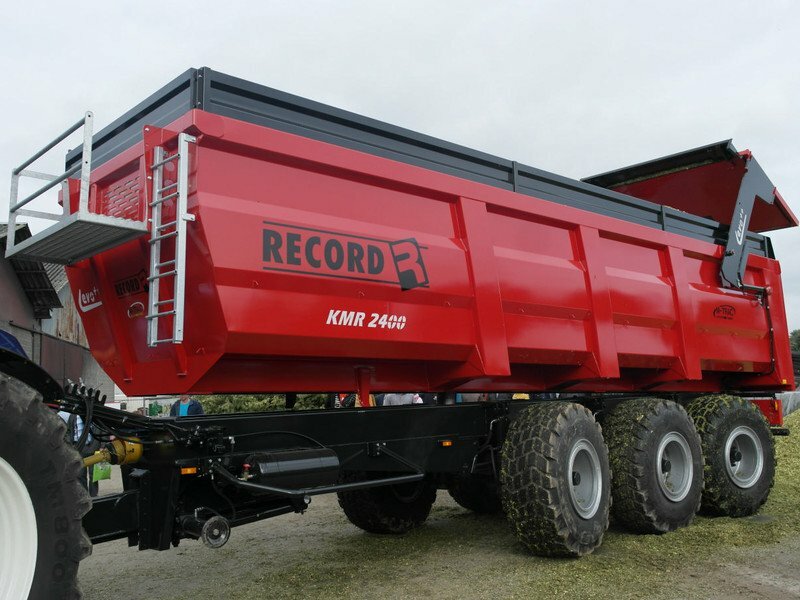 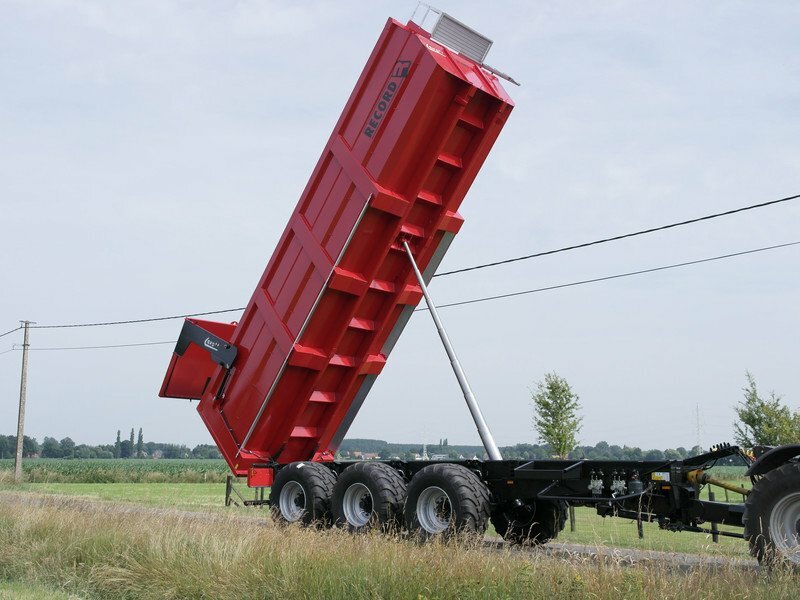 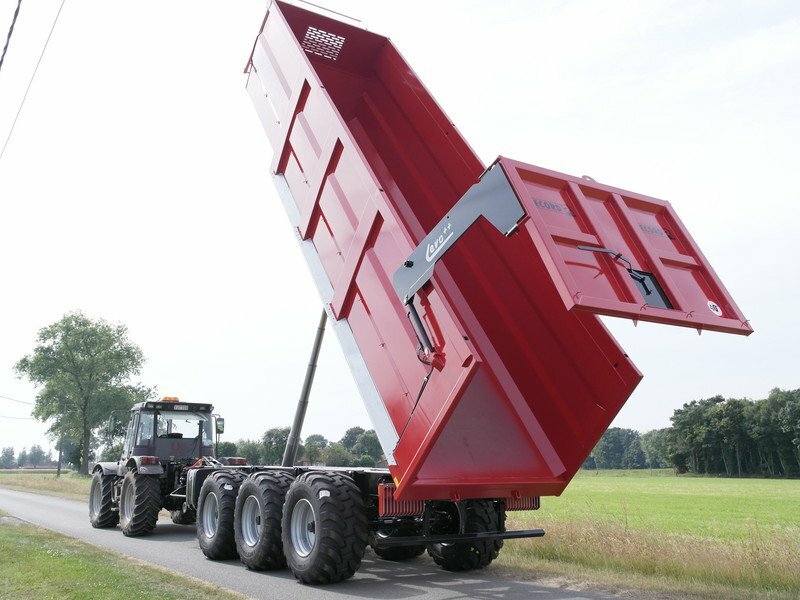 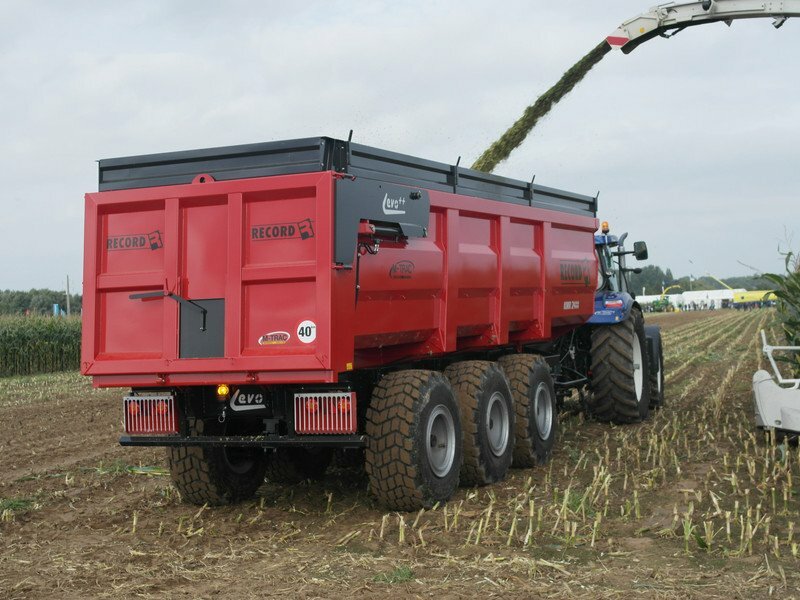 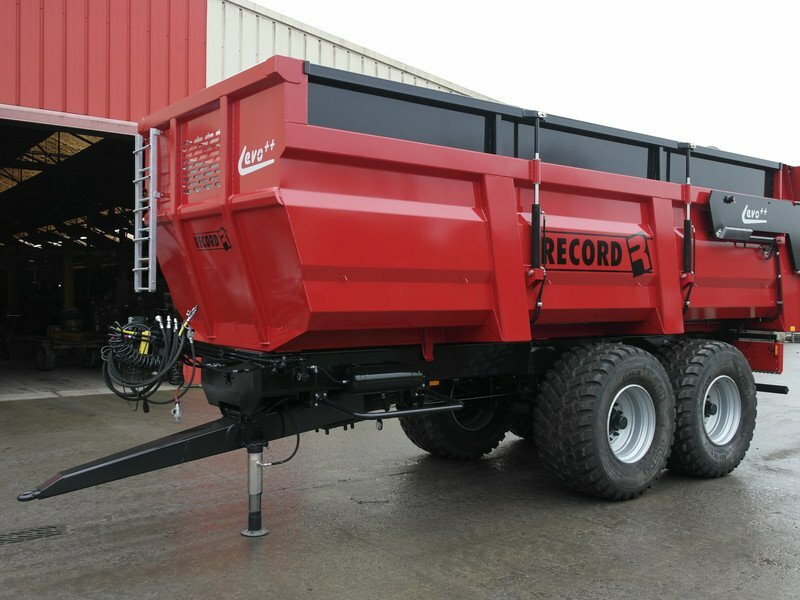 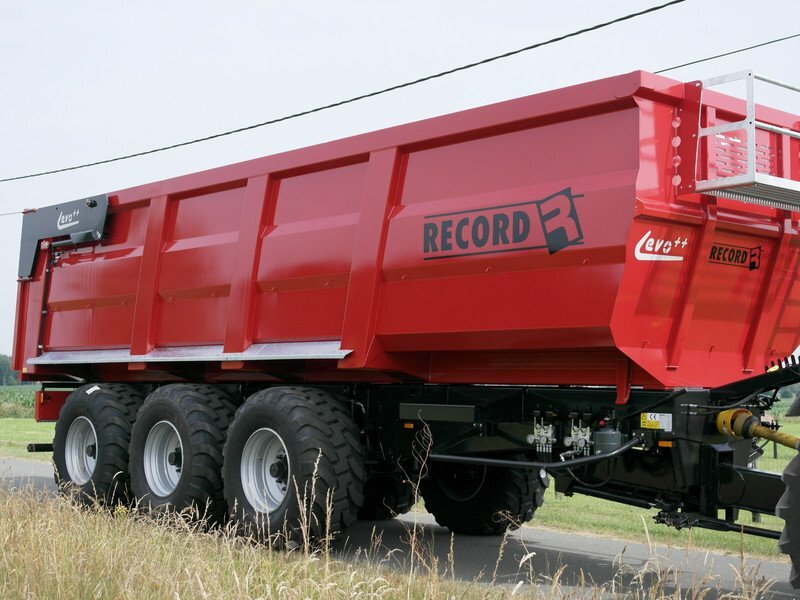 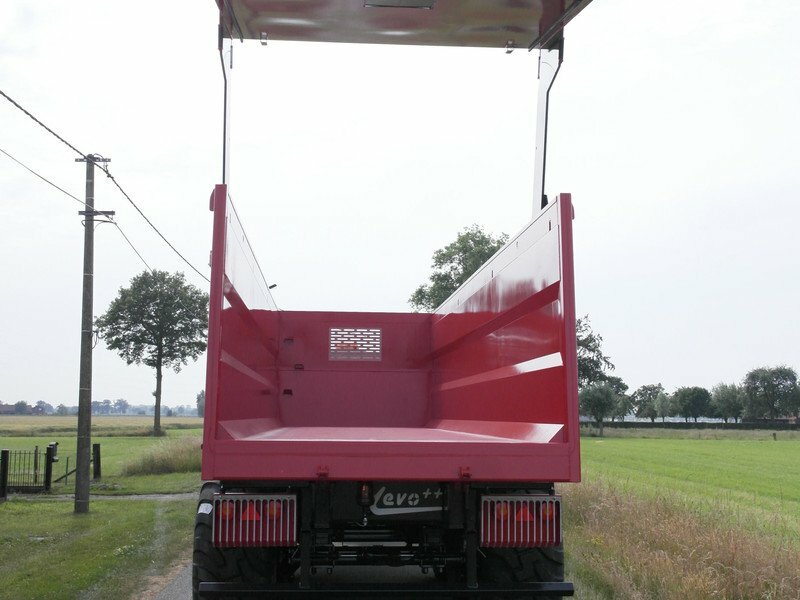 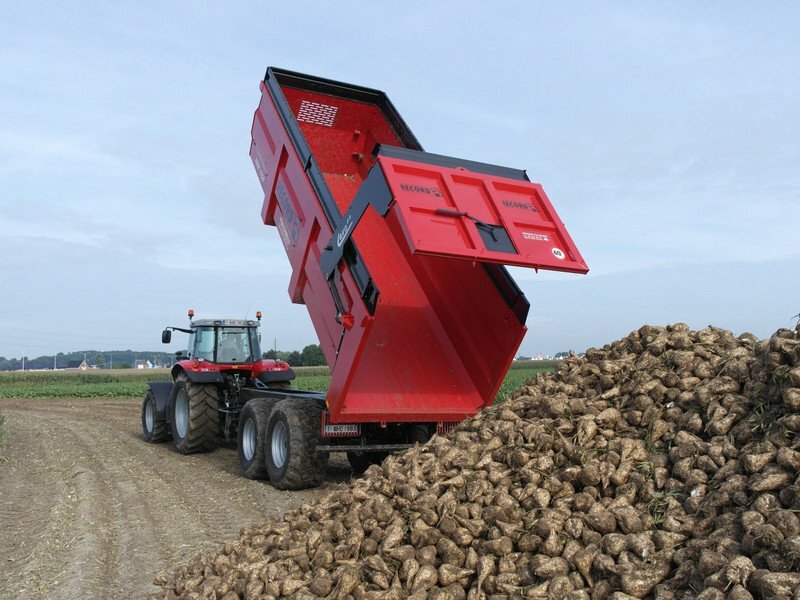 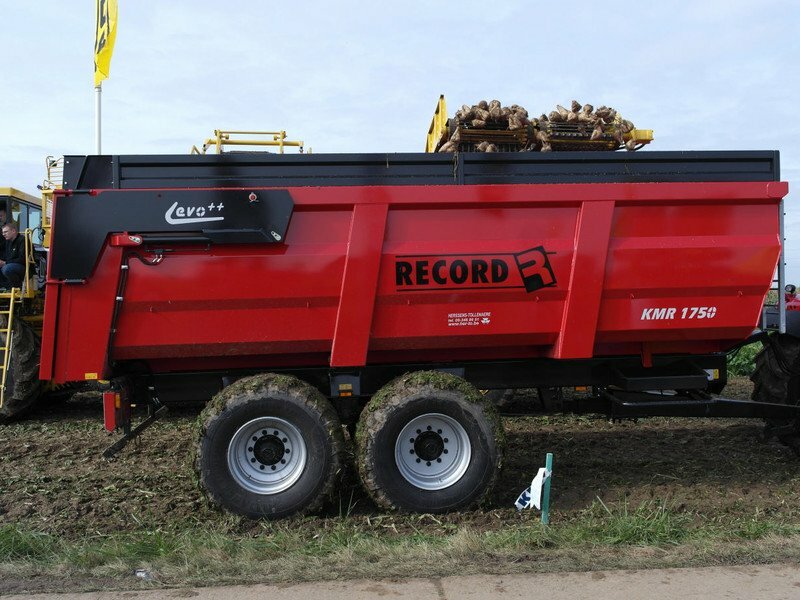 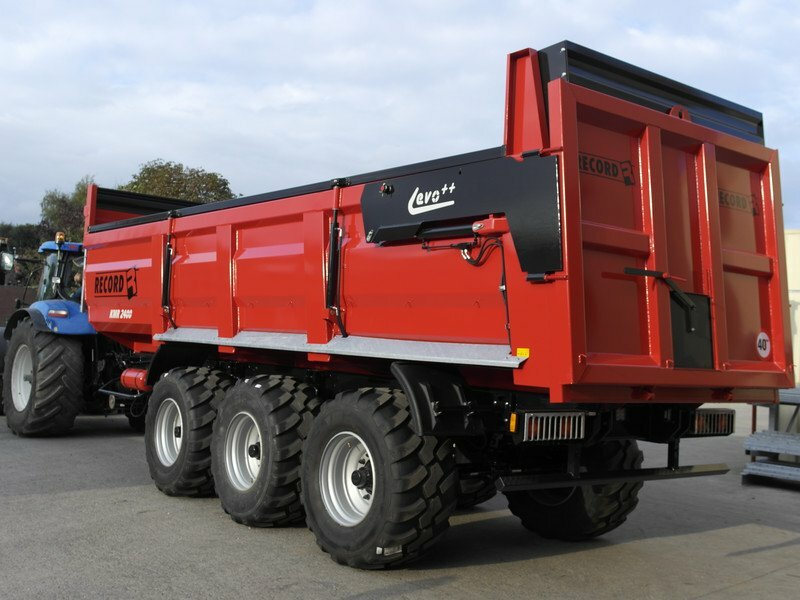 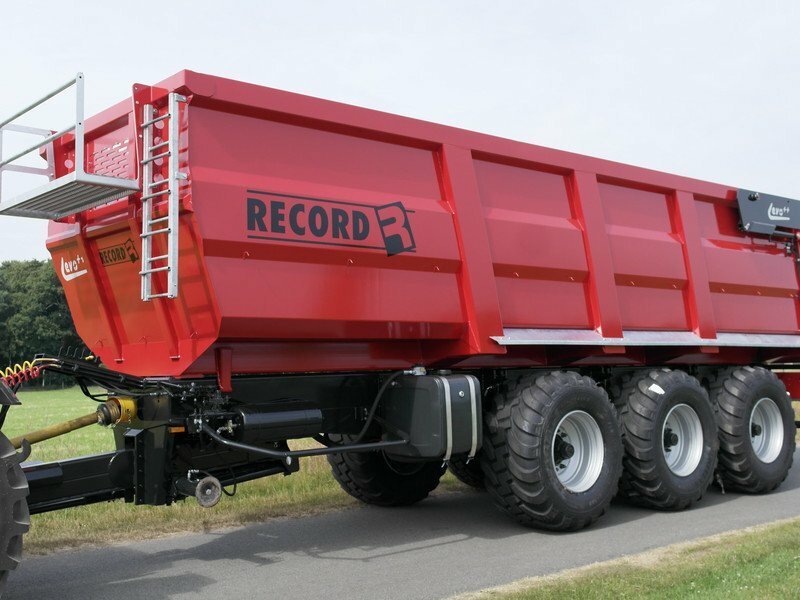 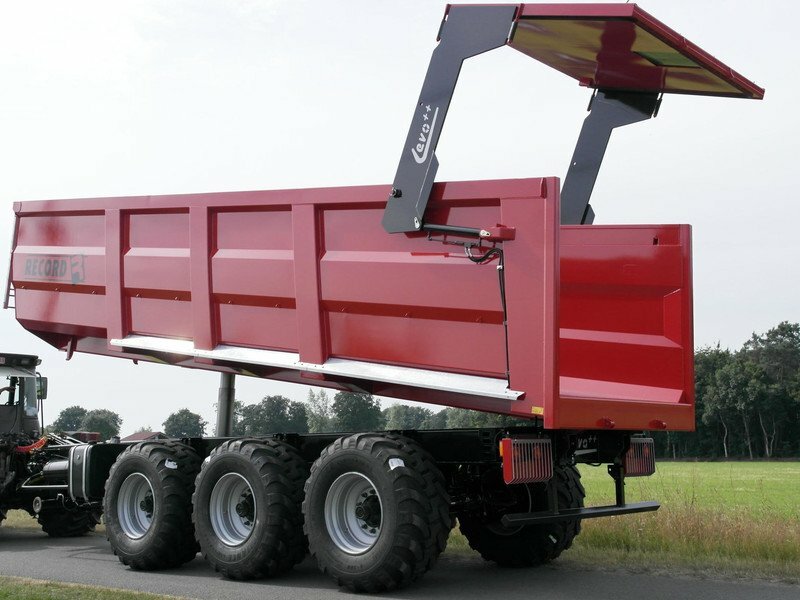 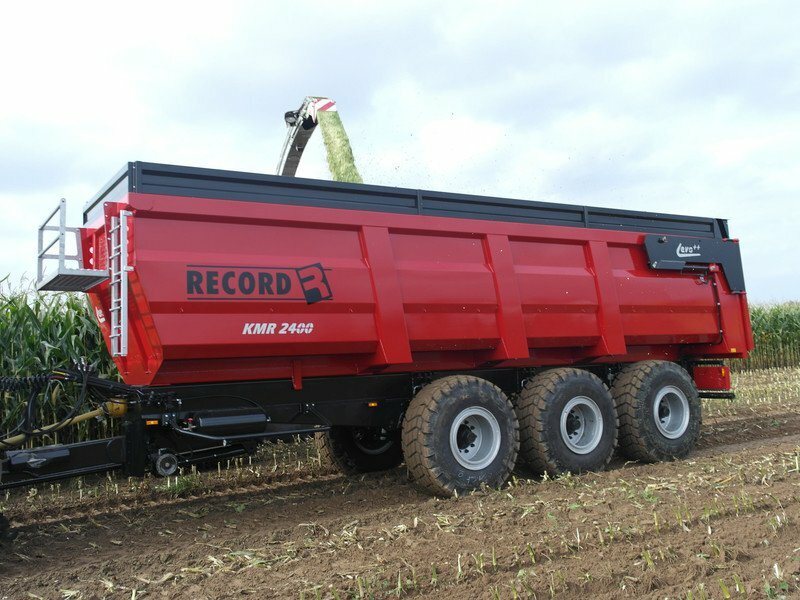 This includes tipper trailers form 14,5 to 24 tons with a monocoque case with a height of 1500 mm. 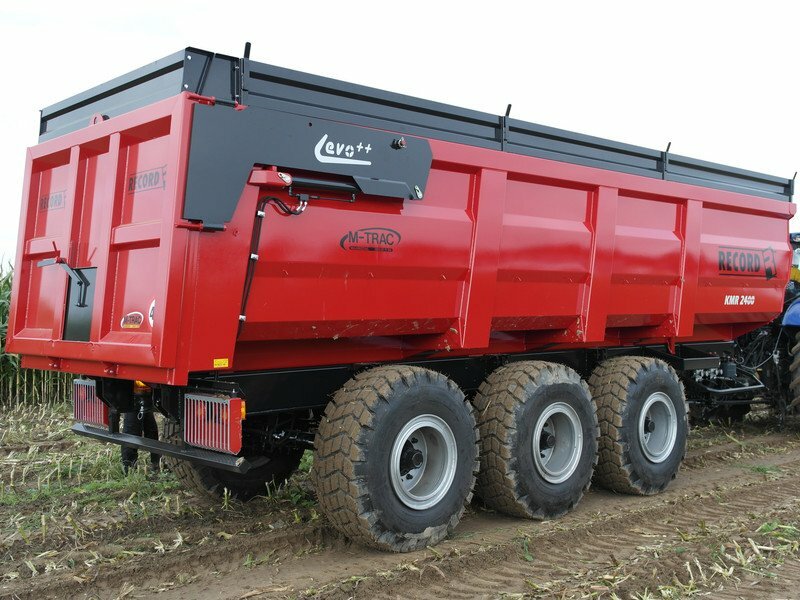 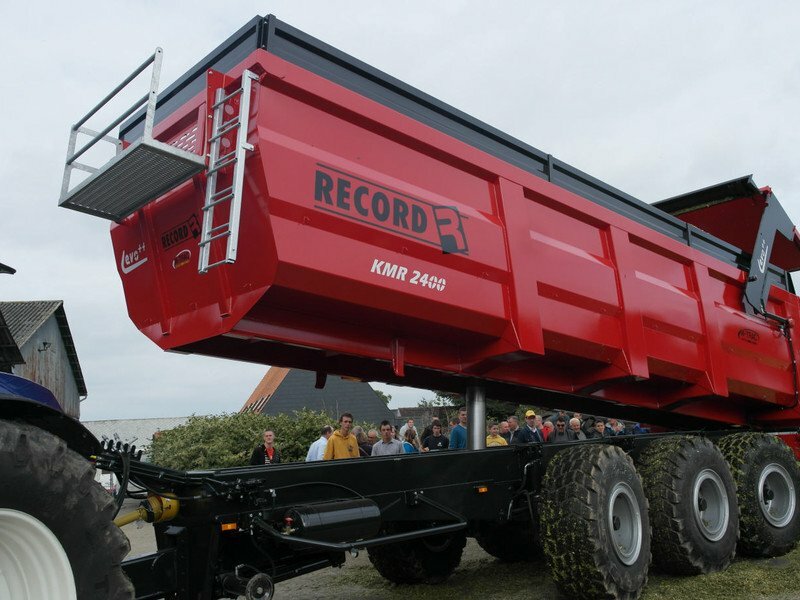 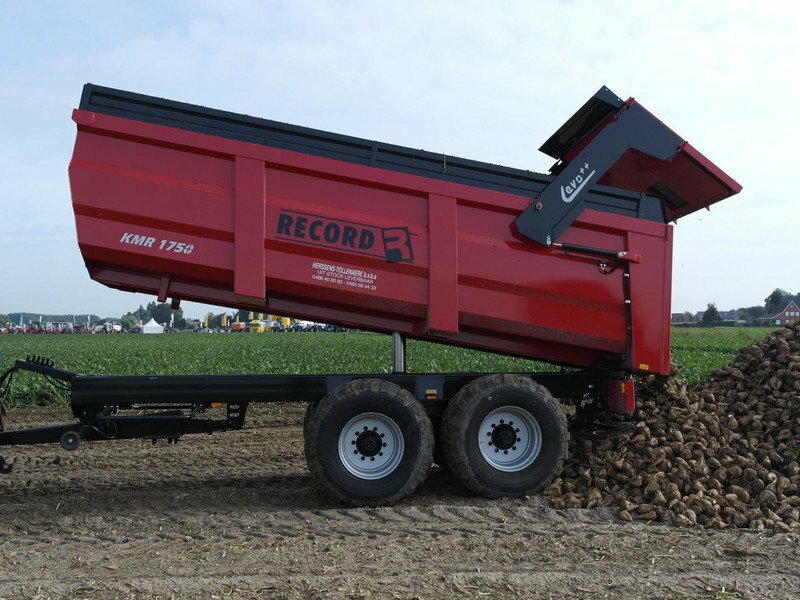 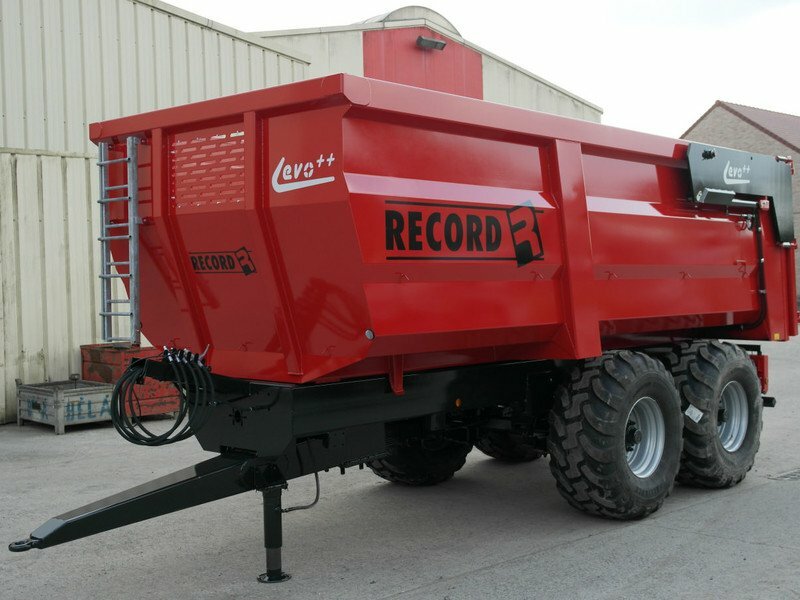 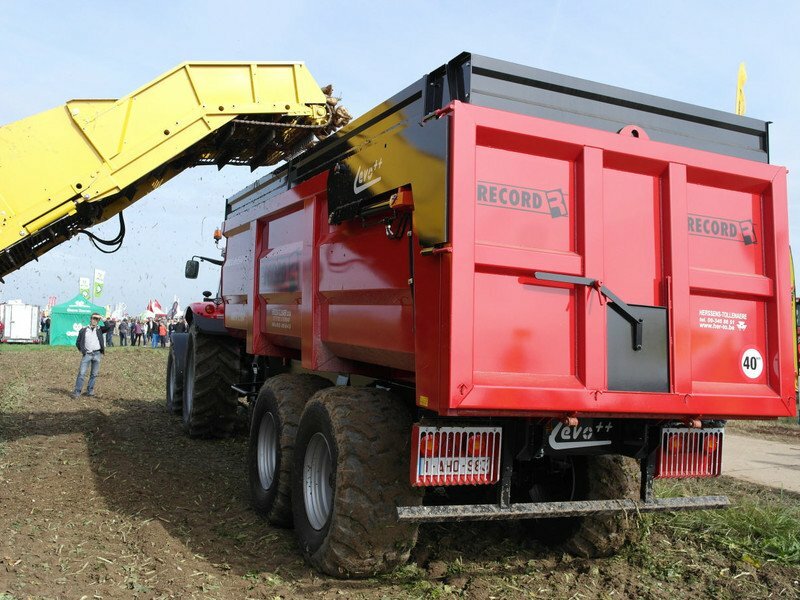 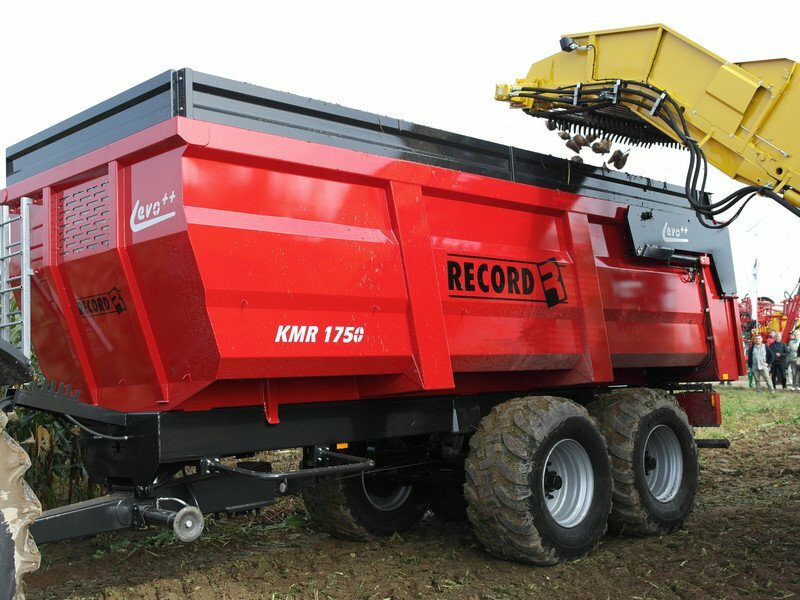 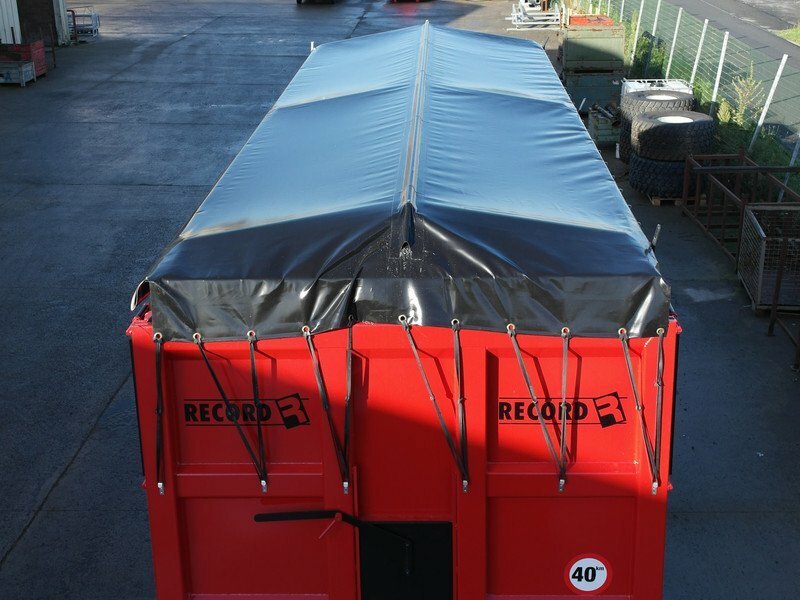 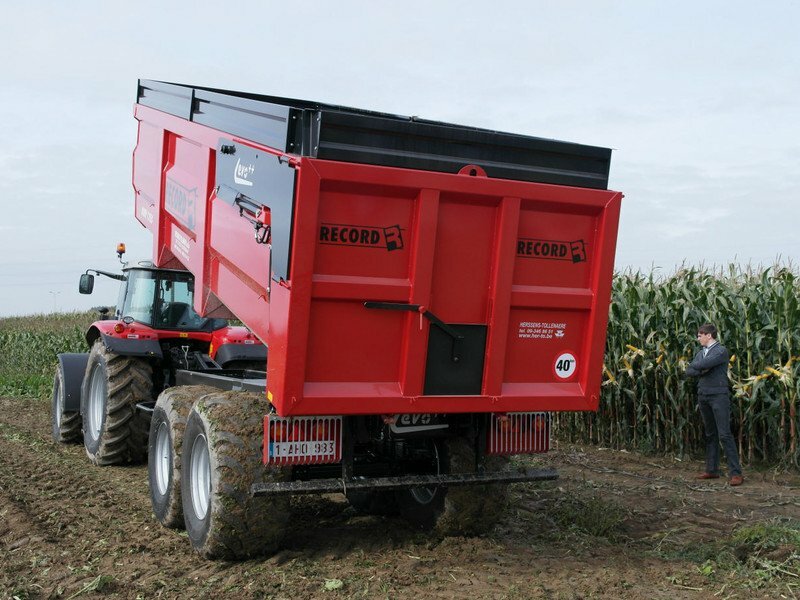 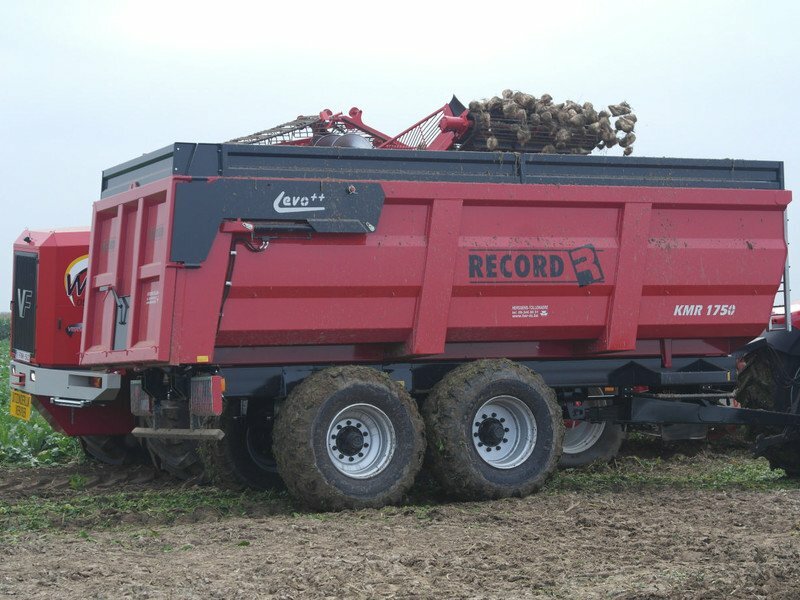 Due to the strong standard equipment made for the modern agriculture, this trailer guarantees quality and evolution.